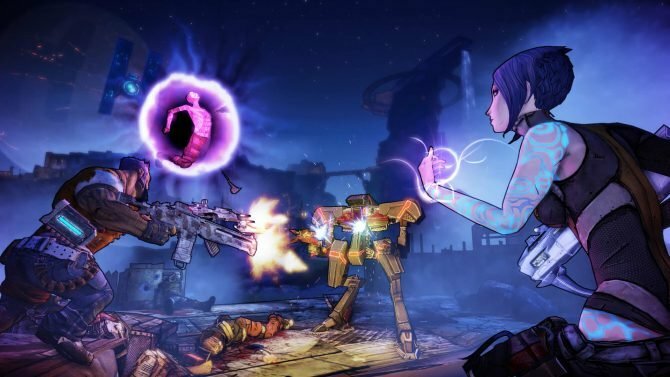 The original Borderlands has been listed for a current generation release on PS4, Xbox One, and PC. 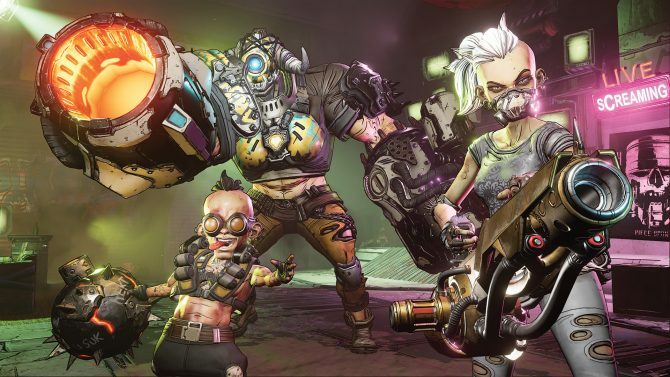 Ahead of Gearbox Software’s panel next week at PAX East, it seems that one potential announcement has leaked beforehand. Over on the ESRB’s official website, a new listing for Borderlands: Game of the Year popped up this morning. According to the description, this new version of the original in the series is listed to release on PS4, Xbox One, and PC and it is rated M. Surprisingly, no Switch release is mentioned in the description of the game, which is somewhat odd. Many Borderlands players have been begging for the series to come to Switch for some time now so to see it be absent here is a bit surprising. Another noteworthy detail about this listing for Borderlands: Game of the Year is that it says in-game purchases (or microtransactions) will be present. While this could just be referring to the ability to buy DLC in-game, the fact that this is a Game of the Year version of the title makes me think that all of the original add-ons for Borderlands would already be present in this release. 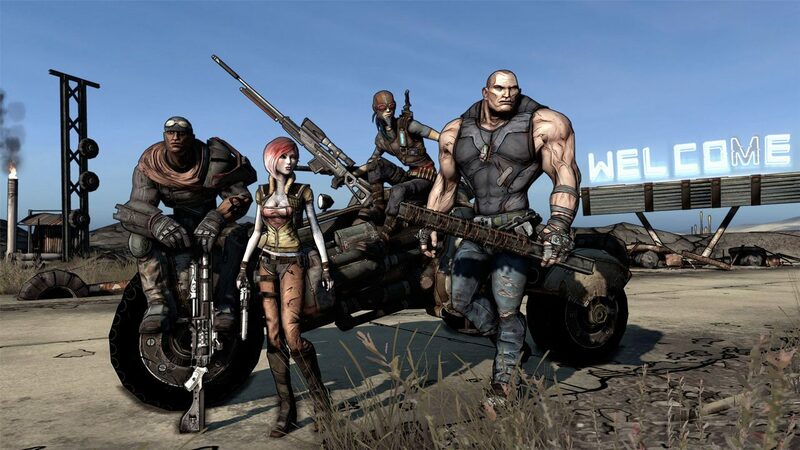 The original GOTY version of Borderlands, which came out in 2009 was bundled with all of the DLC for the title. While it’s a bit too early to freak out and fear that 2K might have added additional in-game transactions to this edition of Borderlands, it was worth pointing out. 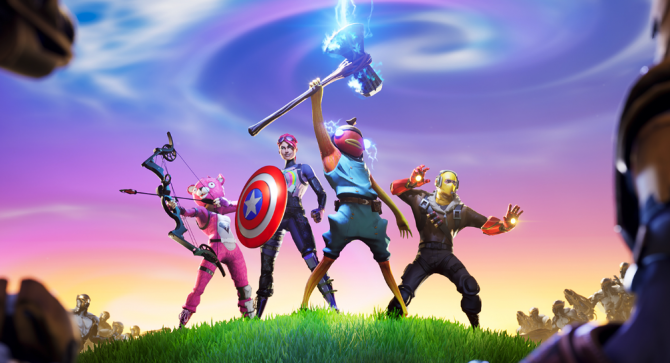 Whenever leaks like this happen through official channels like ratings websites, we almost always seem to hear news shortly after. Gearbox’s panel at PAX East is set to take place on Thursday, March 28 at 2:00pm EST so we should learn more at that time.